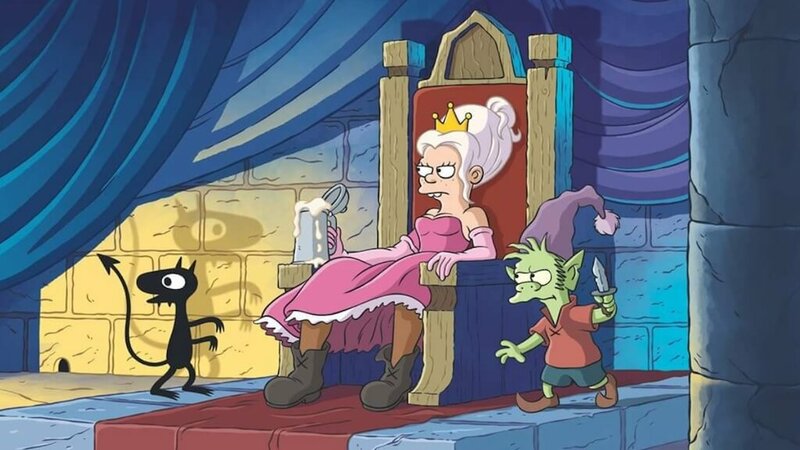 The show takes place in the medieval kingdom of Dreamland. 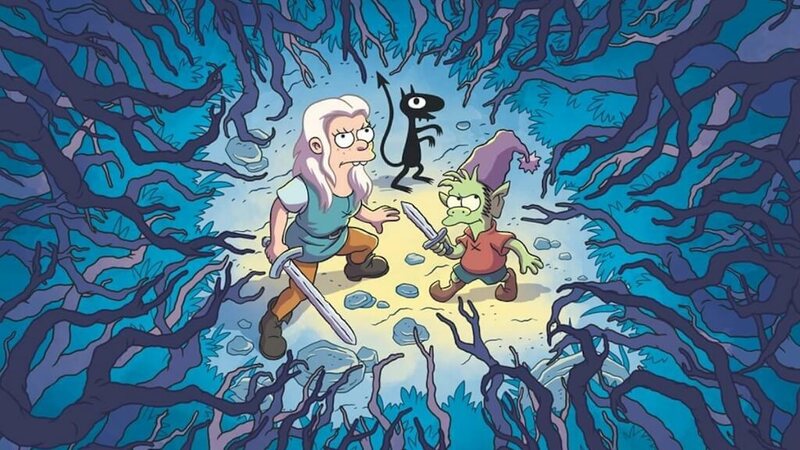 Disenchantment centres around the life of a drunk Princess Bean, her elf companion Elfo and a demon by the name of Luci. A fantasy mixing bowl that will sure bring some laughs. Matt Groening is best known for creating the Simpsons, a show that recently wrapped up it's 29th season on FOX. Groening is also known as creating "Futurama" a show that has a large cult following even after it ended. Here's hoping the show can capture the charm that the Simpsons and Futurama brought to the small screen. The series premieres August 17th on Netflix. You can follow the show here.